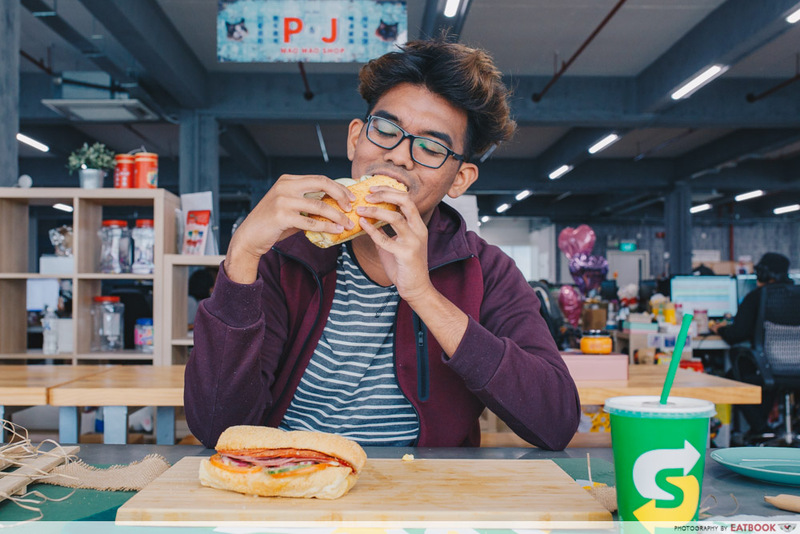 When Subway became halal certified a few months back, I finally stopped FOMO-ing whenever my friends raved about sandwiches like the Meatball Marinara Melt, Cold Cut Trio and Roast Beef. 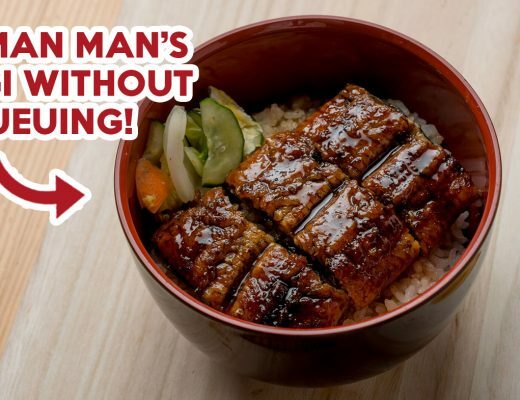 As someone who loves meat, I get an unbridled joy devouring all that beef and chicken – blissful in the fact that it’s also good for my waistline. After days of CNY feasting, it seems like their new Golden Egg subs came at the right time. Basically, these limited-edition sandwiches are your classic Spicy Italian and Chicken Strip slathered with an egg-bundance of creamy egg mayo. 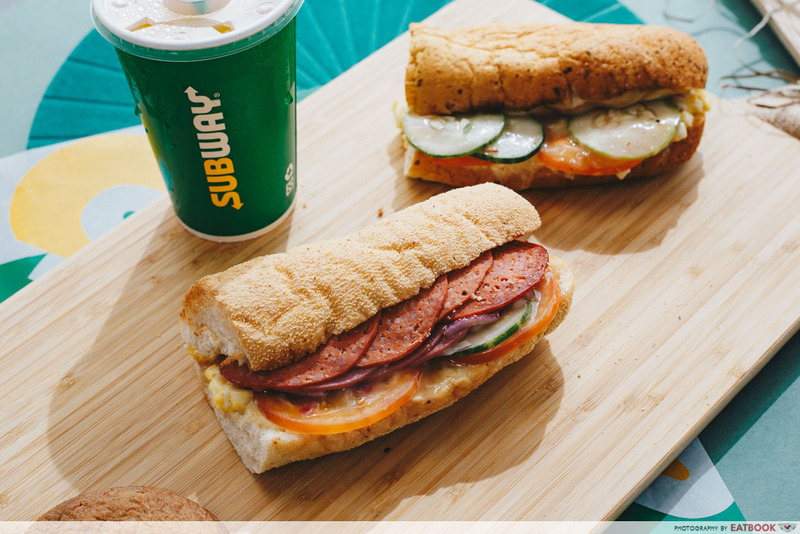 That’s right – you’re getting two Subway flavours in one toastie! 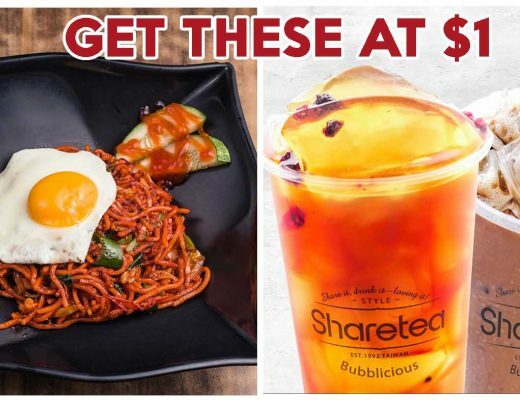 Thankfully, these heavy items are light on your wallet – going at $7.80 a la carte, and $8.80 for a combo which includes a 16-oz drink. 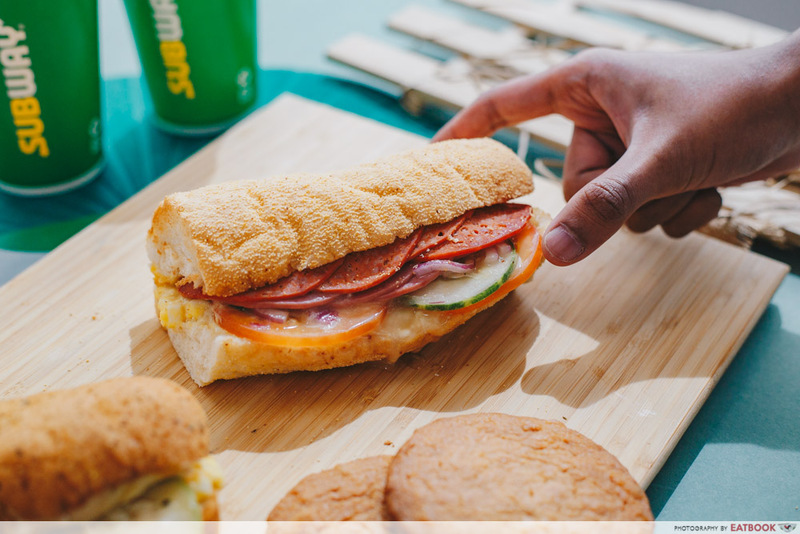 Just like the rest of their offerings, you can customise the bread used in each sub. We opted for the Multi-Grain to go with our Egg Mayo & Chicken Strips. Let me preface this by saying that egg mayo is something I wouldn’t normally choose at Subway. So I was shocked – and pleasantly surprised – to learn that it actually goes really well with meat. It gave a sense of decadent richness that made me smile in delight. It was that delish. 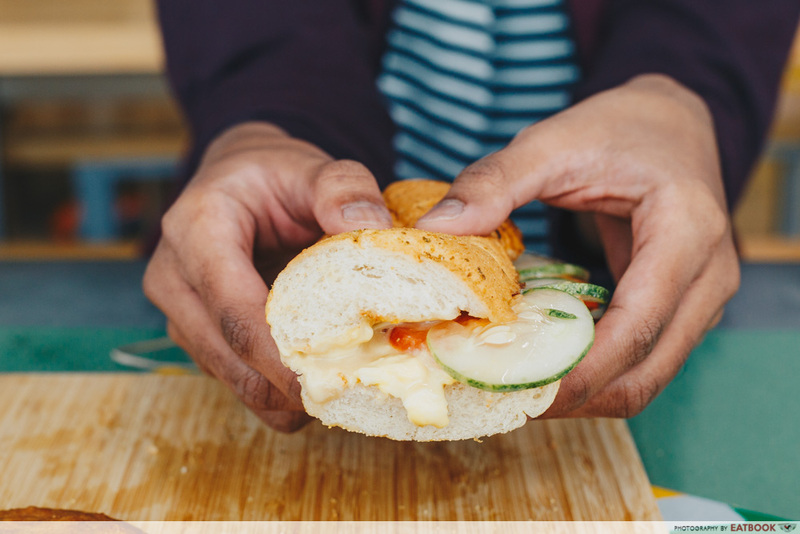 The sandwich features thick cuts of roasted chicken breast, slathered with rich egg mayo. I liked how, despite the generous amount of egg, it didn’t overpower the taste of the other ingredients. My wallet will be sad when these sandwiches leave the menu, because I will def’ only eat Subway with an additional topping of egg mayo forever and ever. The explosion of flavours is more prominent in this sub. The pepperiness of the beef and the richness of the egg work in tandem to amplify the umami here. Personally, I loved both sandwiches but if I had to choose my absolute favourite, it’ll be the Egg Mayo & Chicken Strips. For most of us, pineapple tarts rank high on the list of delish treats. 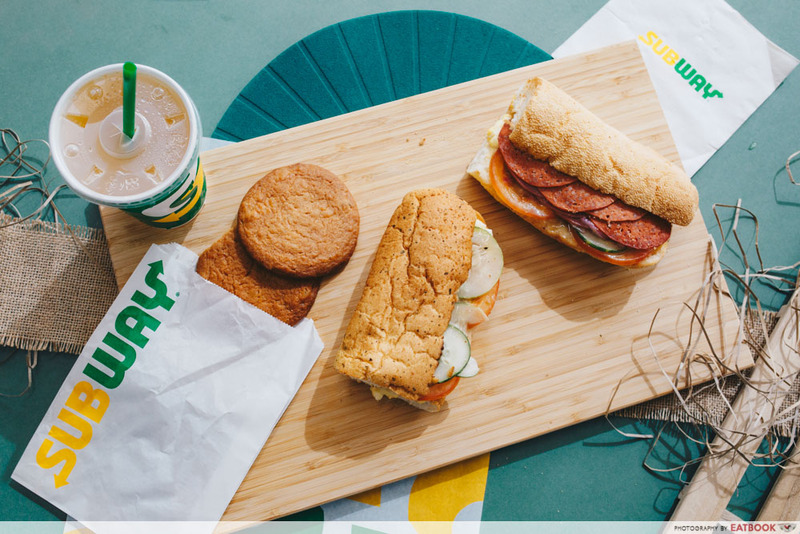 Thankfully, Subway is #woke enough to recognise that, which is why the Pineapple Cookie ($1 with either Egg-bundance sub or $1.60 ala carte) is welcomed news. 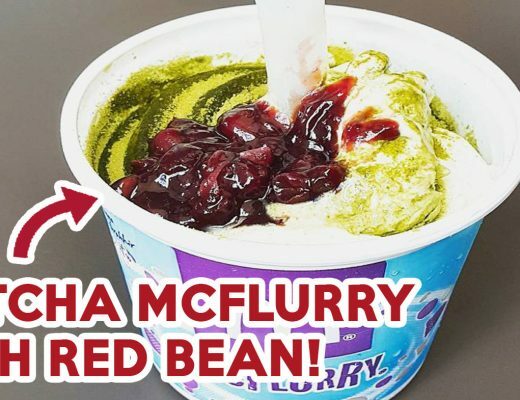 We highly recommend getting it as it’s like eating a jumbo pineapple tart! 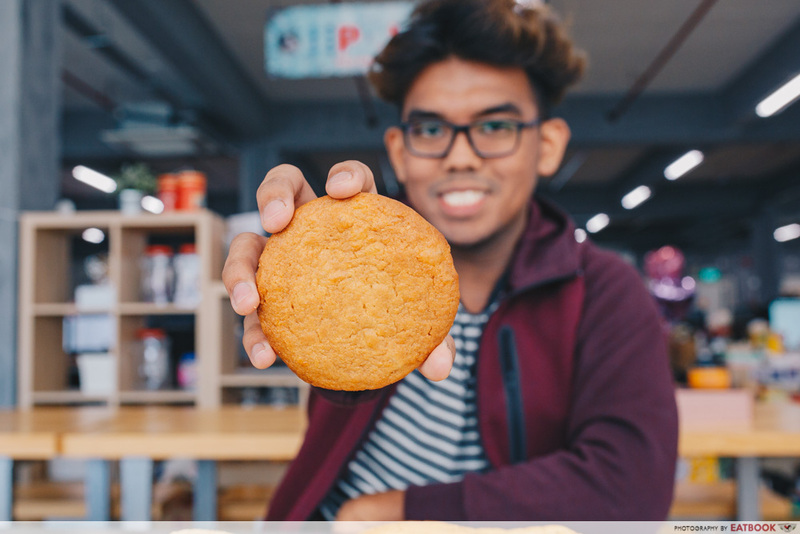 The chewy cookie is chock-full of pineapple filling, giving it an indulgent taste that’s worth the calories. I will have this over a pineapple tart any day. As someone who’s not the biggest fan of egg mayo, I was honestly egg-cited by these two sandwiches. The eggs were creamy and worked well with the other ingredients to bring forth a delightful mouthfeel. 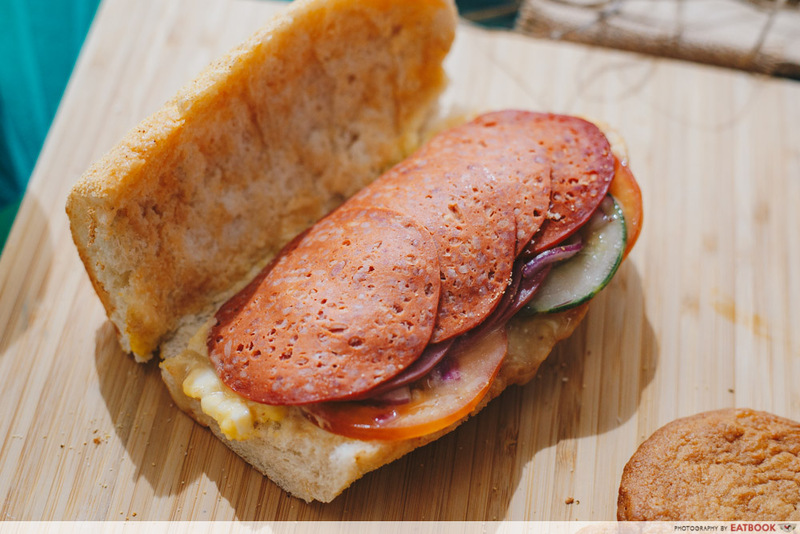 If you’re clamouring to sink your teeth into these beauties, be sure to head to any Subway outlet from now till 28th February 2019 as these will be available for a limited time only! This post is brought to you by Subway.